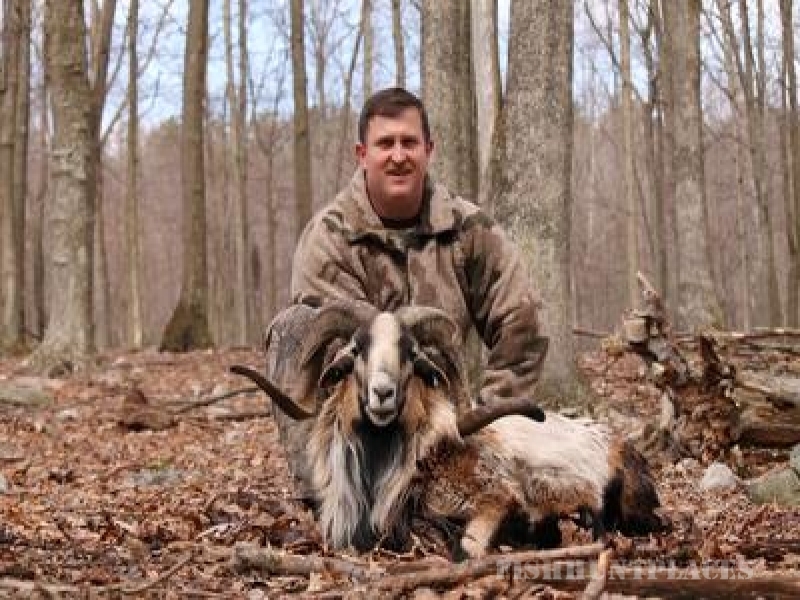 The Wilderness Hunting Ranch is one of the best estate hunts that Pennsylvaina has to offer. Our Ranch is situated in the Mountains of South Central Pa. Just south of the Pa Turnpike. A family owned business since 1993. We keep a large selection of animals, including; Whitetail deer, Elk, Red Stag, Fallow deer, Sika deer, Russian/European Hogs, Meat Hogs and many different species of Exotic Rams and Goats. We have 3 different hunting areas totaling over 600 acres. We can accommodate single hunters as well as large groups. You can spend the night in one of our spacious lodges. There are loft areas as well as private rooms which are comfortable for multiple hunting parties as well as families. Come spend the day with one of our friendly and knowledgeable guides who will take care of all the heavy lifting for you. From the field to the cooler.